One of the finest horror films ever made and one of the best British films of all time? Grand claims, but this 1945 portmanteau film (here restored for re-release) produced by Ealing Studios and featuring some of their most talented regulars stands the test of time. 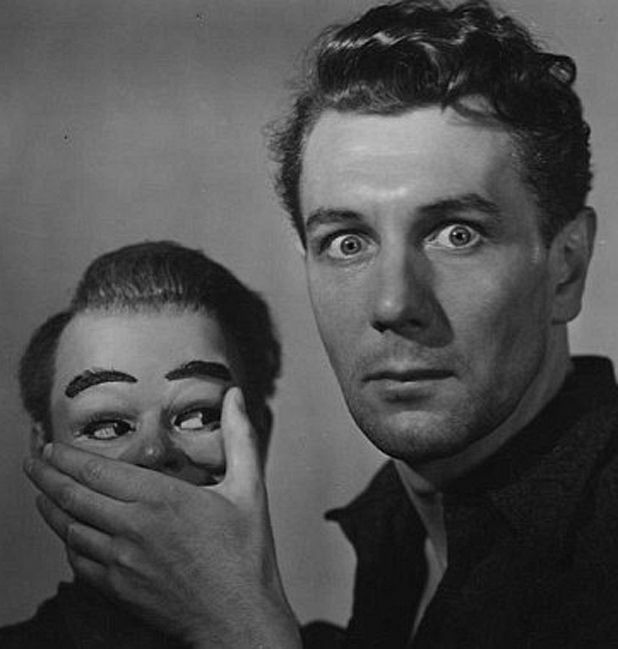 One of the first British horror films, Dead of Night was made by Ealing in an attempt to escape the wartime realist dramas for which it had become famous and before the comedies that would make it even more so: the result is one of the most influential movies of its kind. Five tales of the supernatural are framed by a linking narrative in which an odd assortment of people gather in a country house. There, they tell uncanny stories to a new arrival who is experiencing a perplexing case of déjà vu. The strength of the film lies not just in the terrific performances and superb writing and direction, but in the fiendishly clever way in which all six narratives (none of them weak) are pulled together. By turns eerie, funny, macabre and utterly chilling. An architect senses impending doom as his half-remembered recurring dream turns into reality. His fellow guests encourage him to stay as they take turns telling supernatural tales.